We are a wholesale distributor for select goods by Kassatex. We are also a SALES REPRESENTATIVE for the entire Kassatex line. If you need any pricing, color cards, catalogs, or other information regarding Kassatex products, please contact us via email, or by phone @ 866.480.7555. 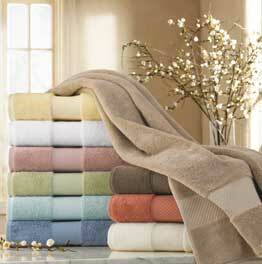 Luxury Egyptian Cotton towels without the price tag. Available in 13 of the top designer colors in the marketplace today. 100% Egyptian Cotton. Made in China. 625 gsm. Bath, 28 x 53, 16.00 lbs. Hand, 16 x 30, 4.40 lbs. Wash, 12 x 12, 1.90 lbs. 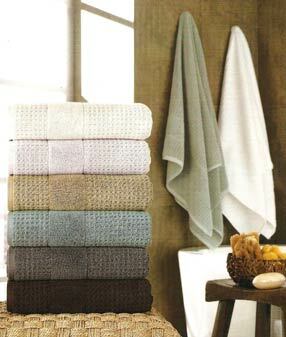 Bath Mat, 20 x 34, 9.00 lbs. Bath Sheet, 34 x 66, 19.00 lbs. Wrap your body in the plush comfort of this elegant European towel, made from the world's finest Long Staple Turkish Cotton from the Aegean region of Turkey, known for its strength, durability and luxurious softness and absorbency. Bath, 30 x 54, 20.00 lbs. Hand, 18 x 30, 6.70 lbs. Wash, 13 x 13, 2.20 lbs. Bath Mat, 20 x 34, 14.40 lbs. Bath Sheet, 34 x 66, 26.60 lbs. 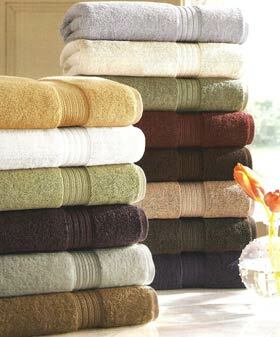 Bring the luxury of a Turkish Spa into your home with our Hammam Spa towels. Inspired by the orginal Turkish baths of Istanbul, these towels are luxuriously soft, incredibly absorbent and crafted in a beautiful waffle texture that will enhance your bathing experience.